375 years ago today, the Battle of Edgehill took place just outside of Kineton, Warwickshire. It was the first of many pitched battles of the English Civil Wars that took place between 1642 and 1651. Regimental Member Anne has written a follow up to her piece about the road to rebellion that was published a couple of days ago and has written all about what happened 375 years ago. The Road to Rebellion: Why did England go to war with itself? 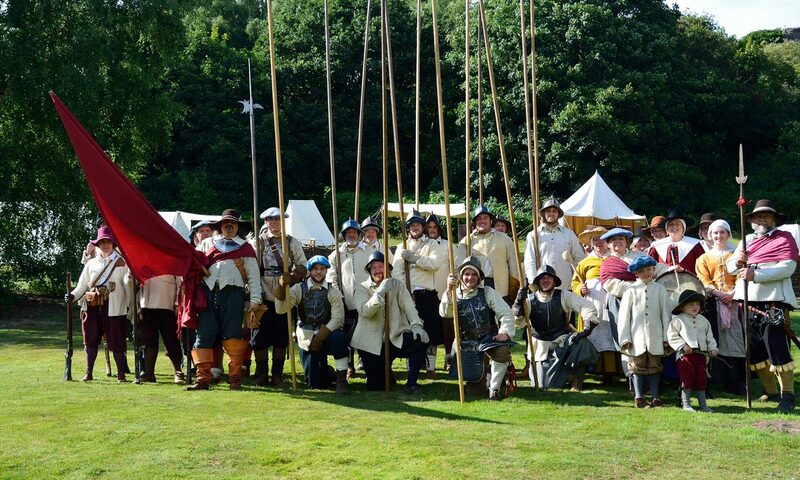 In just a couple of days time, it will be the 375th Anniversary of the Battle of Edgehill. This was the first pitched battle of the English Civil Wars that took place across the British Isles from 1642 to 1651. Although Edgehill is often considered the start of the wars, there was obviously a series of events that led the country to go to war with itself. Regimental member Anne has written the following piece exploring what happened in the run up to the first battle.